This is a diabetes-friendly meatball recipe your family will love. It’s a great way to sneak in some extra veggies for yourself and your kids. In a small bowl, whisk together the ketchup and vinegar for the sauce. In a medium bowl, mix together remaining ingredients for the meatballs. Shape into 1-inch balls. 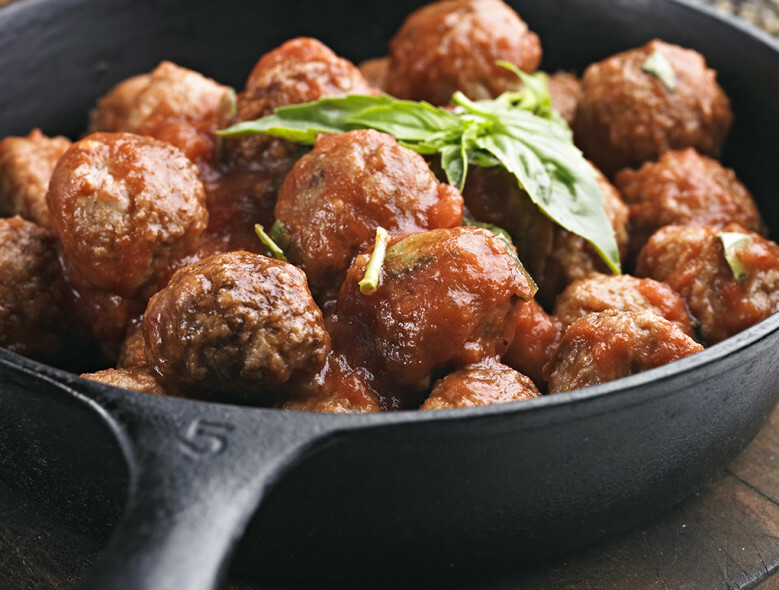 Place meatballs on a baking sheet and top evenly with sauce (11/2 Tsp. per meatball). @Aimee Thank you for pointing this out! The recipe has been adjusted to make this more clear. It's not very helpful when the instructions say: 'whisk together sauce ingredients' when you don't specify which ingredients those are. Likewise for the meatballs and many other recipes on this site.